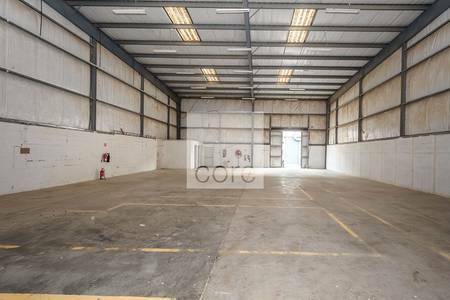 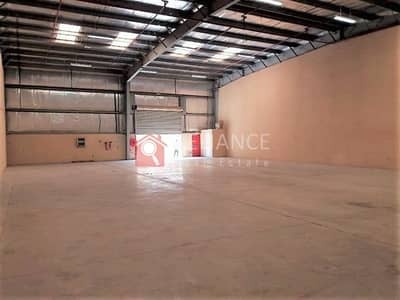 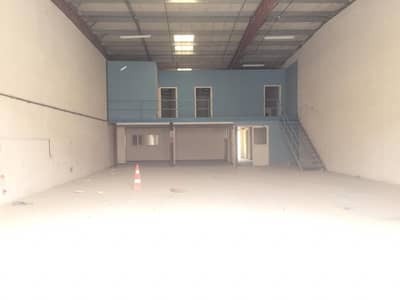 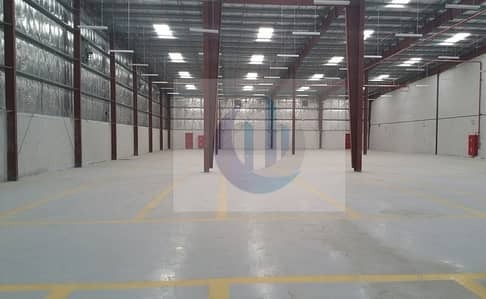 MODERN WAREHOUSE IN DIP 2 | WITH OFFICE & TOILET - DIRECT FROM THE OWNER. 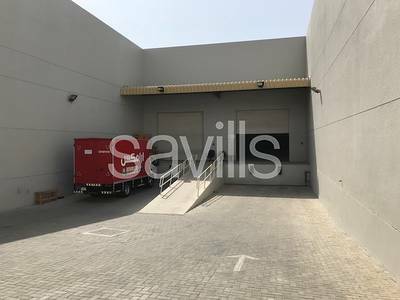 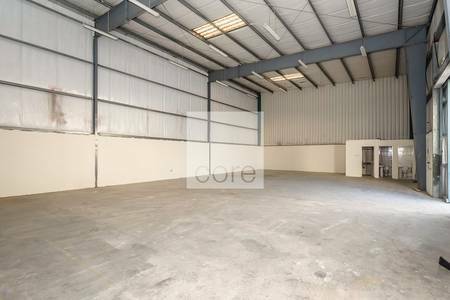 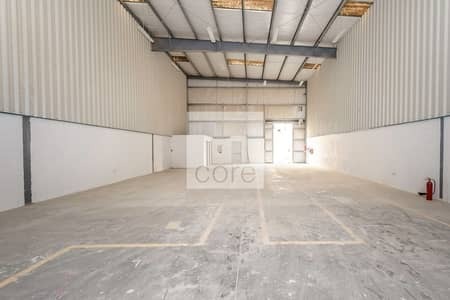 MODERN WAREHOUSE IN DIP 2 - WITH OFFICE & TOILET - DIRECT FROM THE OWNER. 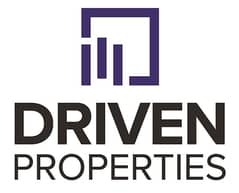 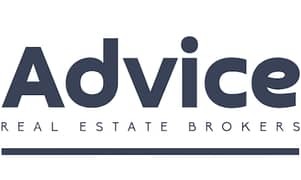 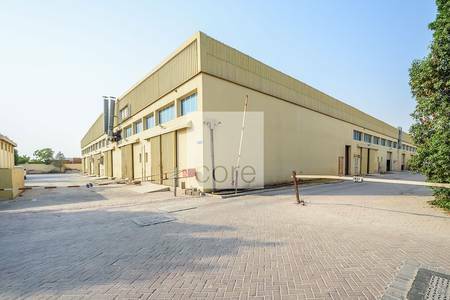 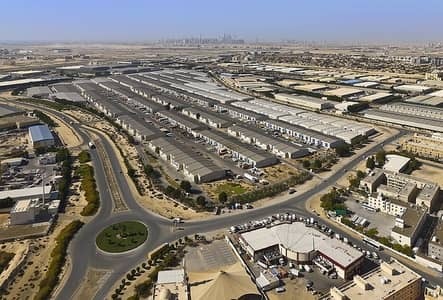 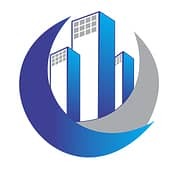 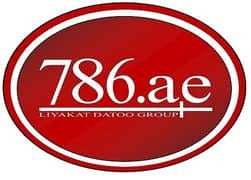 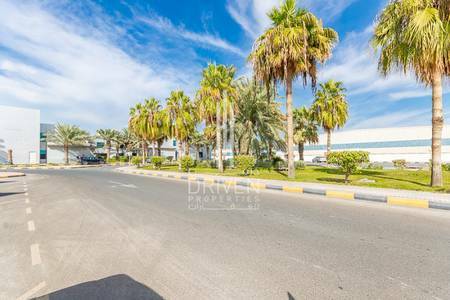 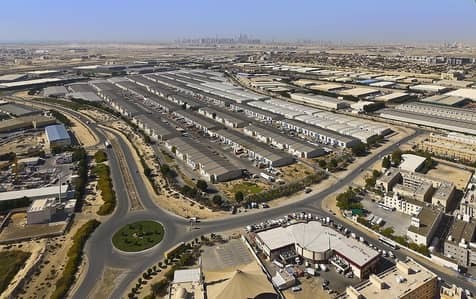 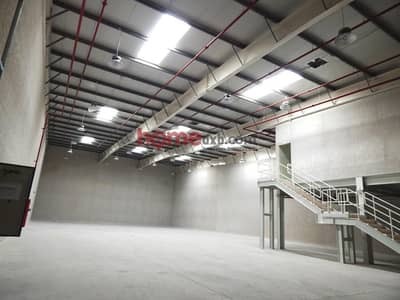 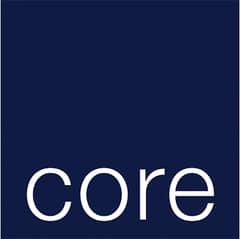 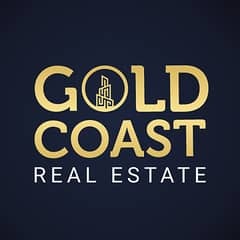 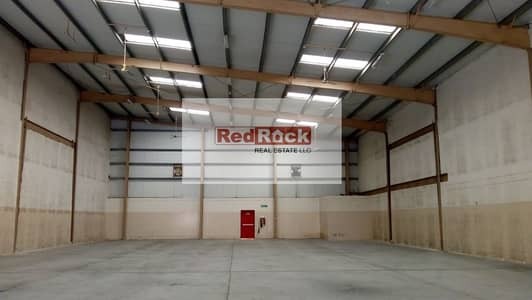 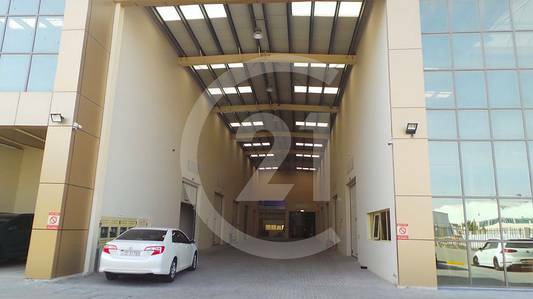 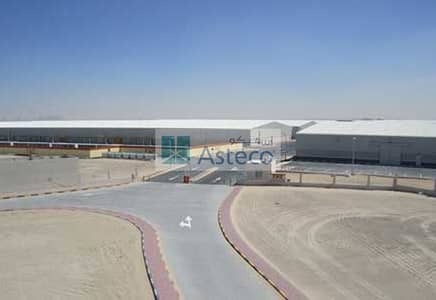 Looking to buy a warehouse in Dubai Investment Park (DIP) instead?